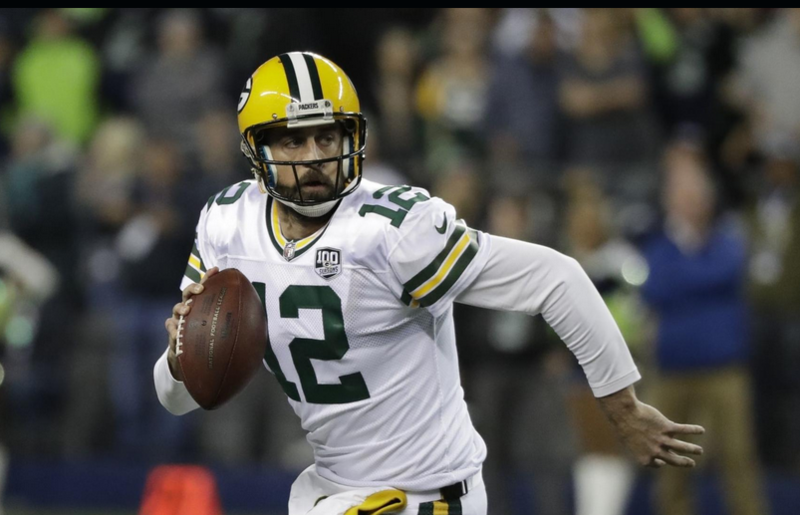 This past Thanksgiving week, Aaron Rodgers, the quarterback for the Green Bay Packers, gave a huge gift to the recent California Wildfires by pledging $1 million in support of wildfire relief. This harsh public call-out is no real surprise though, as the whole family has been living in what seems to be public family drama for the past few years. 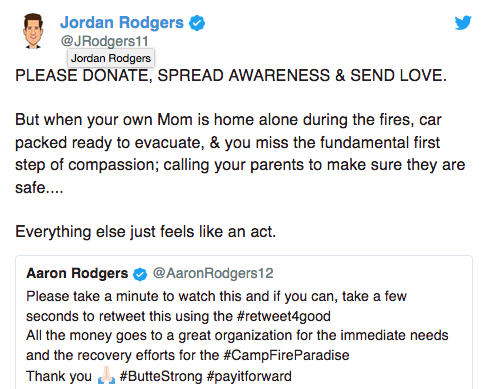 This public tweet seems to dig just a little deeper as Jordan publicly questions his brother’s authenticity. It is reported that the brothers have not personally spoken to each other since 2014. Jordan was on the 2016 season of The Bachelorette where he became engaged to his now fiance Jordan Fletcher. During this season, Jordan spoke about the relationship or lack of with his brother Aaron. This was really the first time this was publicly brought to light, when Aaron heard the news from the show he said he had not watched the season and thought it was “inappropriate” to bring up their family relationship and strains on the show. Aaron has yet to respond to his brother’s tweet and it doesn’t look like this family feud will be clearing up anytime soon. lbwatj,Thanks for sharing this recipe with us!! irgfytzgp,Hi there, just wanted to say, I liked this article. It was helpful. Keep on posting! ylpbjhtsz Yeezy Shoes,A very good informative article. 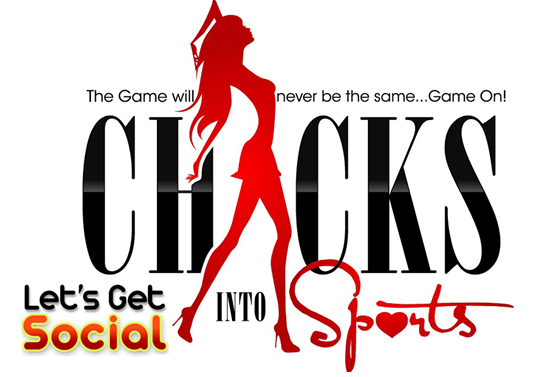 I’ve bookmarked your website and will be checking back in future! roboscrfms,Quality blog, keep up the good work. You may check our website also! jsgnafcxrpg,Very informative useful, infect very precise and to the point. I’m a student a Business Education and surfing things on Google and found your website and found it very informative. fwzkmch,A very good informative article. I’ve bookmarked your website and will be checking back in future! ebpfzggo,Thanks for ones marvelous posting! I actually enjoyed reading it, you will be a great author.I will always bookmark your blog and will fxcocmqhgo,come back from now on. I want to encourage that you continue your great writing, have a nice afternoon! zandwczd Yeezy Boost 350,Thanks a lot for providing us with this recipe of Cranberry Brisket. I’ve been wanting to make this for a long time but I couldn’t find the right recipe. Thanks to your help here, I can now make this dish easily. eksbughvofs,Thanks a lot for providing us with this recipe of Cranberry Brisket. I’ve been wanting to make this for a long time but I couldn’t find the right recipe. Thanks to your help here, I can now make this dish easily.